Once in a lifetime chance for this land development opportunity. 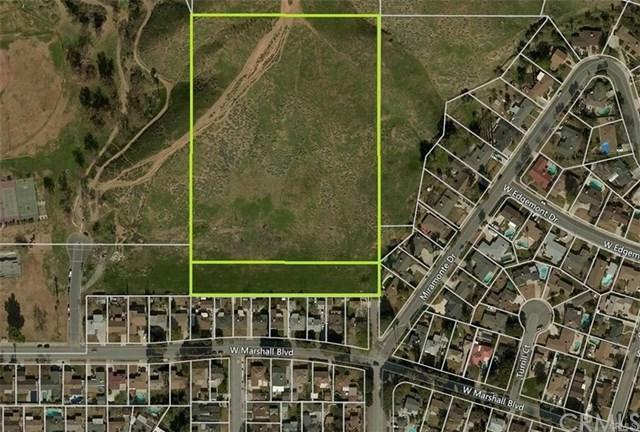 Located along the foothills of San Bernardino, these two Parcels are being sold together. See APNs 0151-271-03 & 02. At just over 9 acres, this site is currently zoned for residential use. And would allow for 3.1 units per acre with a minimum lot size of 10,800 sf. Paved access runs right to the site. Power/Gas lines are adjacent, Sewer/Water lines near by. This little gem is strategically located where the 210 & 215 fwy's meet allowing for immediate access to the greater Inland Empire. Only minutes from Cal-State San Bernardino where there is always a need for affordable housing or ideal for a private community with gated entrance. With the possibility to build up to 30 units this is a once in a lifetime opportunity.